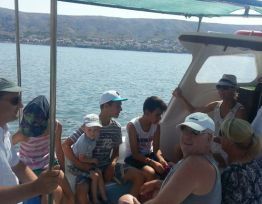 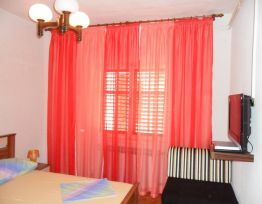 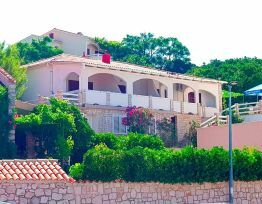 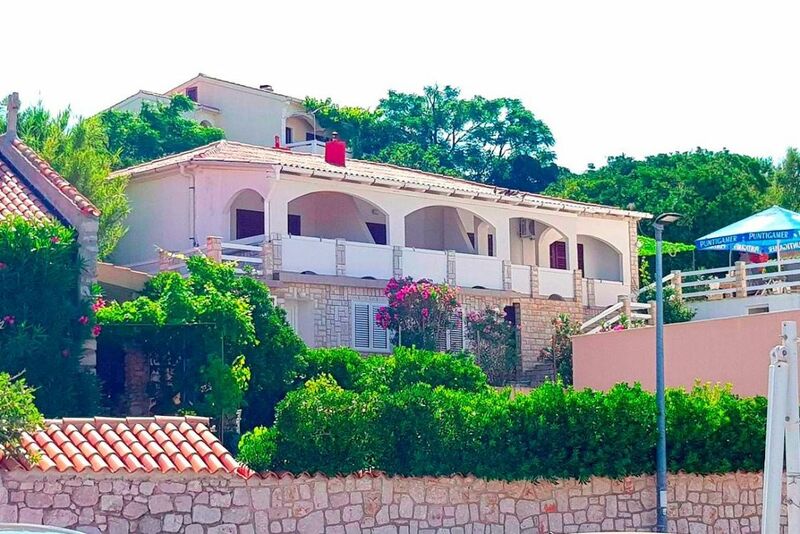 Beautiful house with 4 apartments - 1st row to the sea. 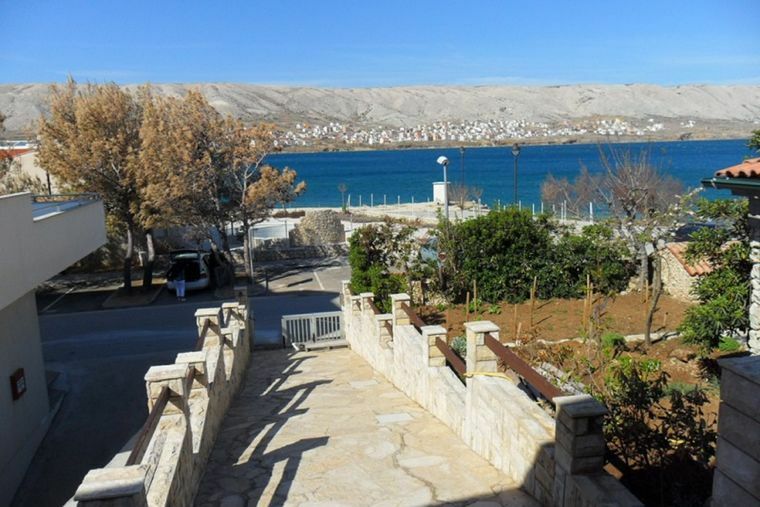 All apartments have a terrace with sea view. 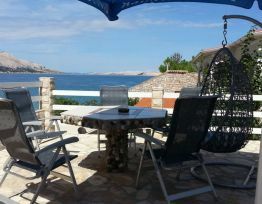 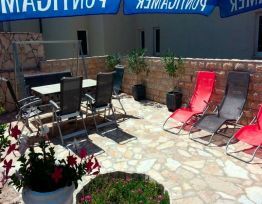 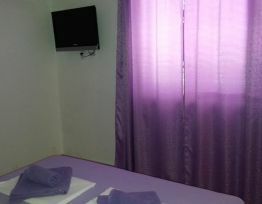 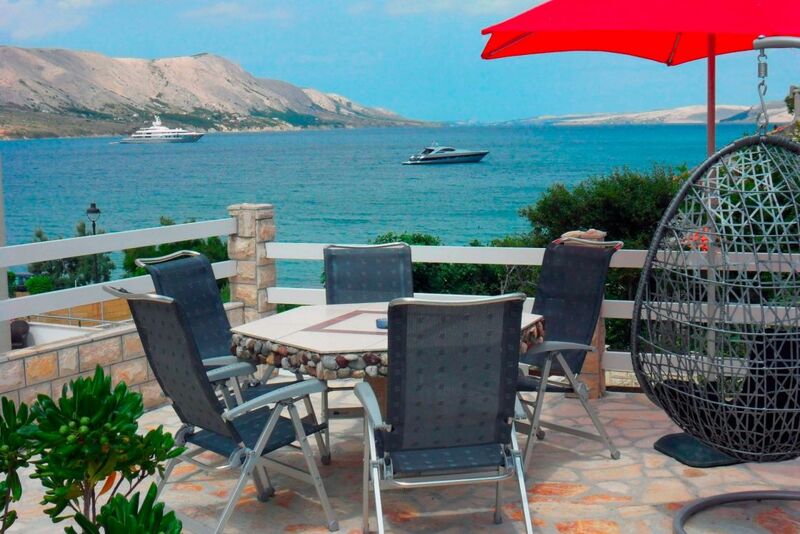 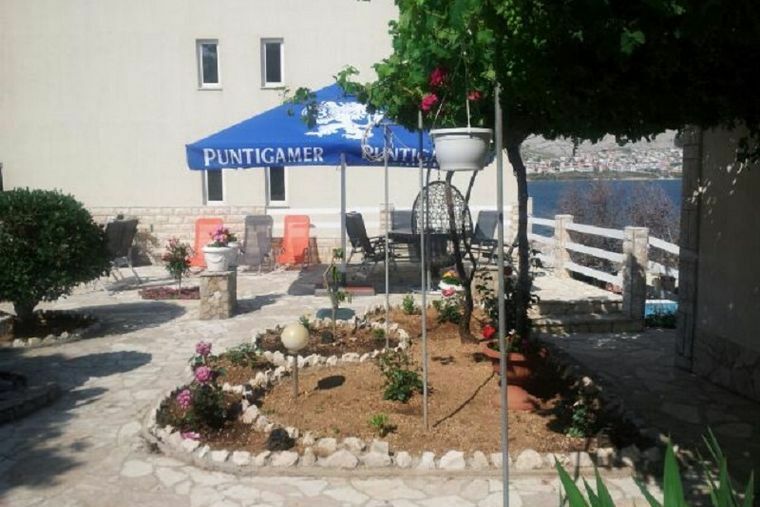 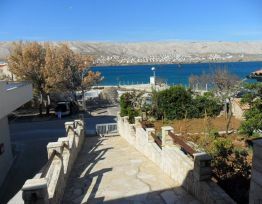 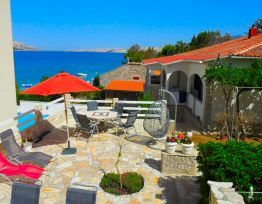 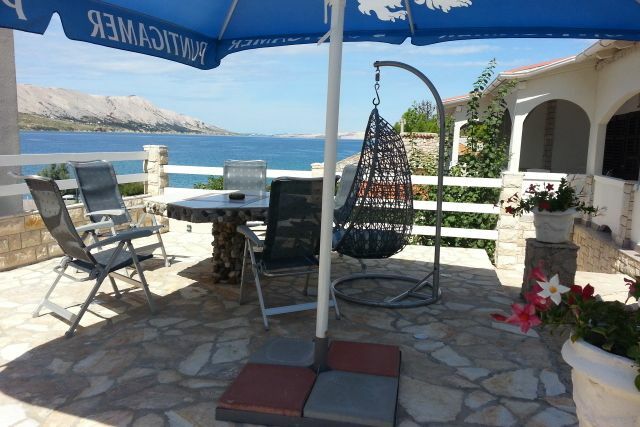 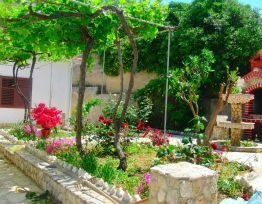 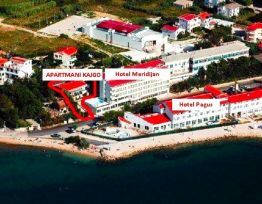 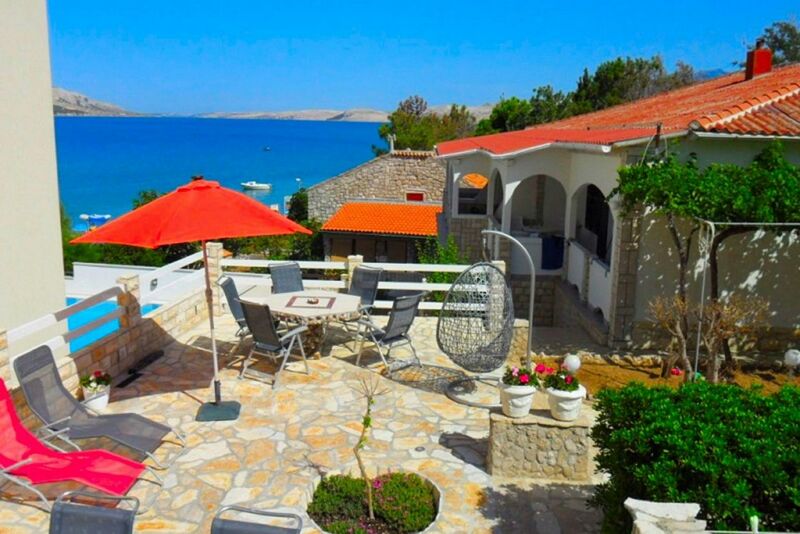 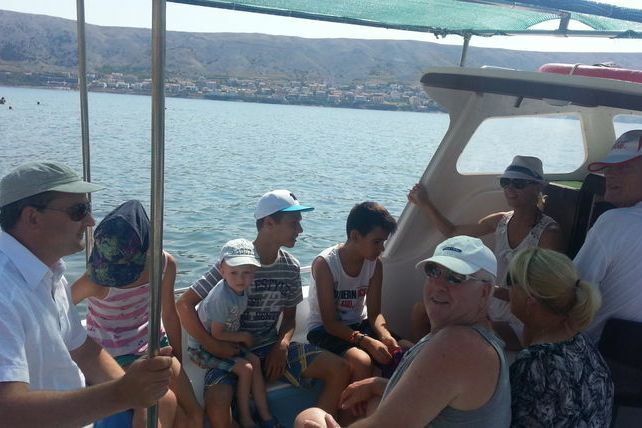 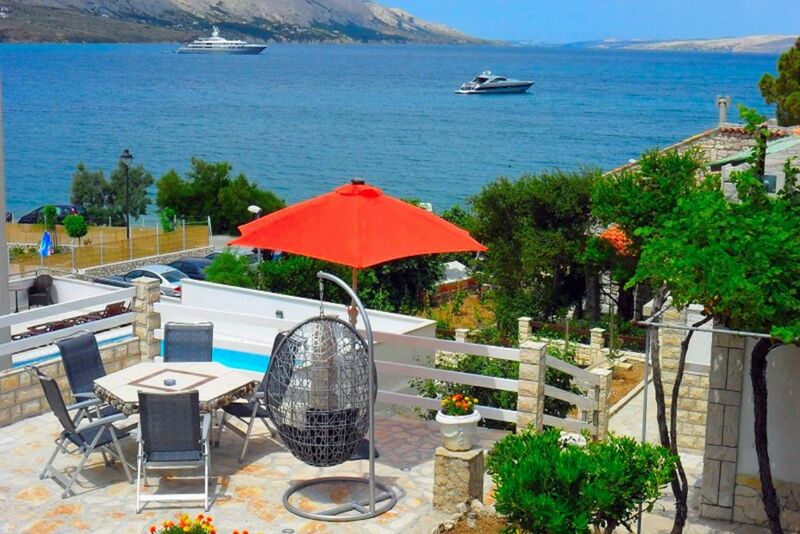 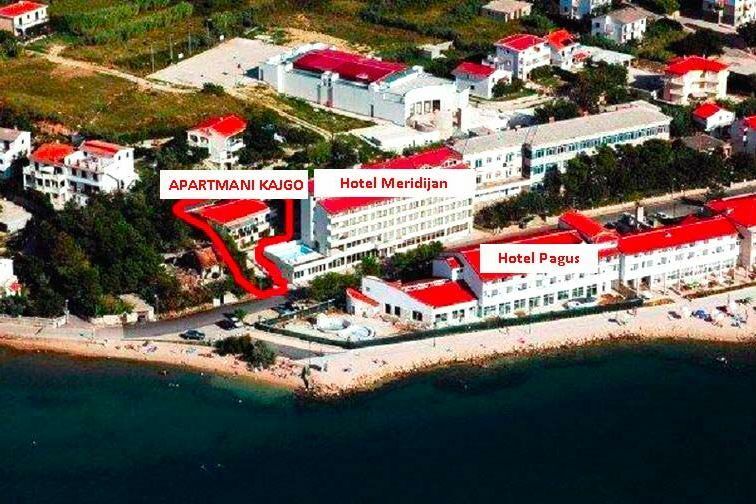 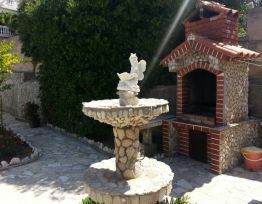 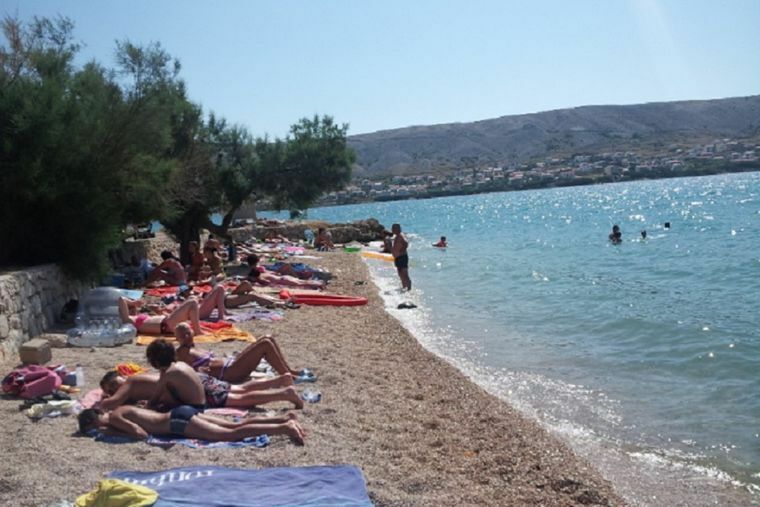 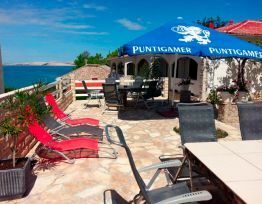 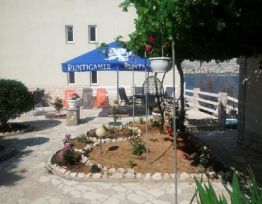 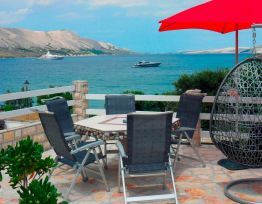 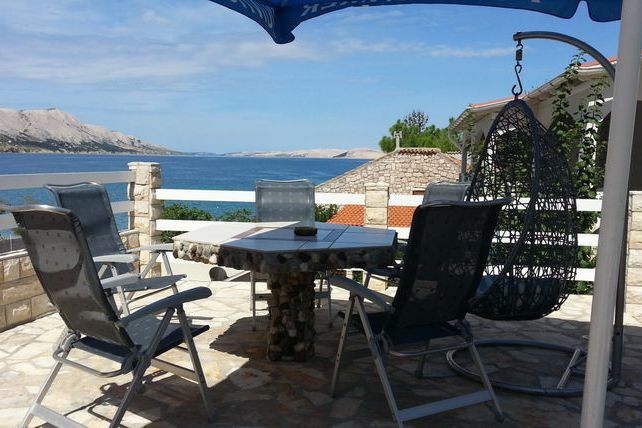 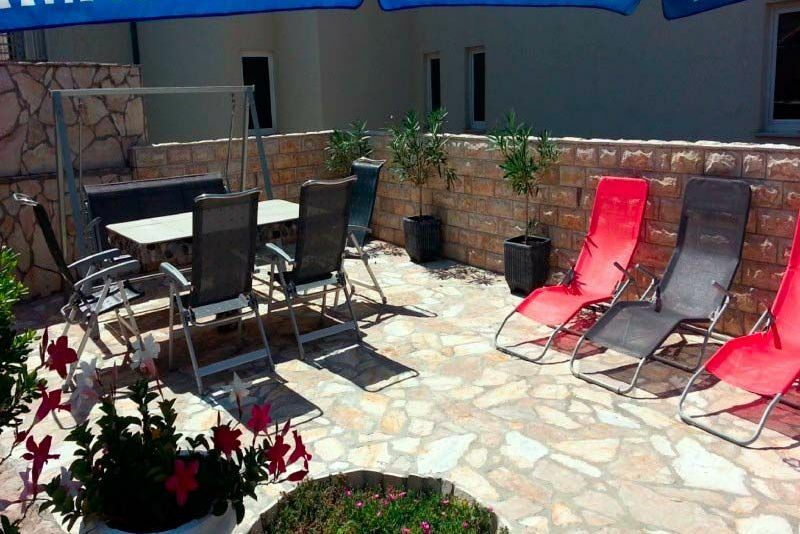 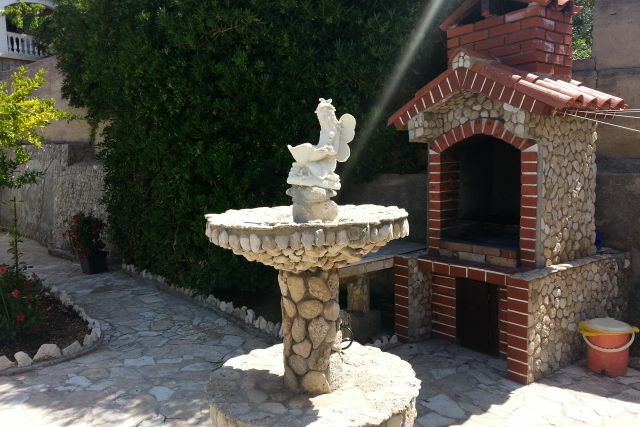 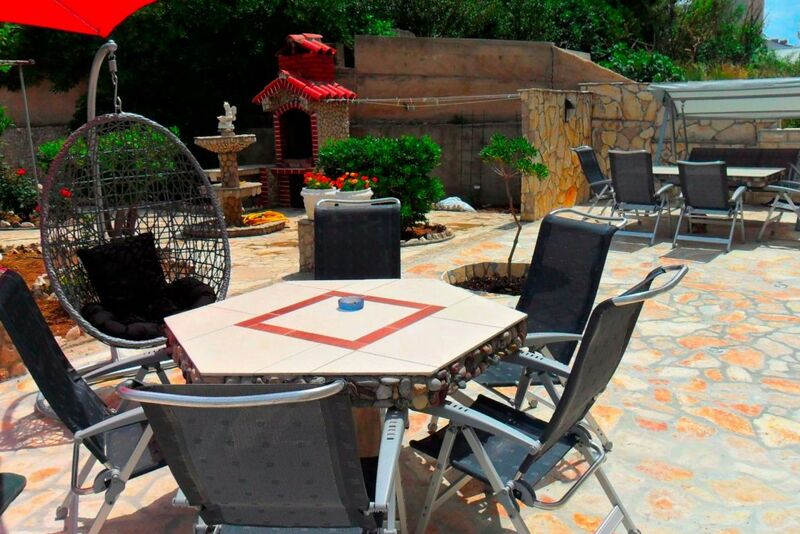 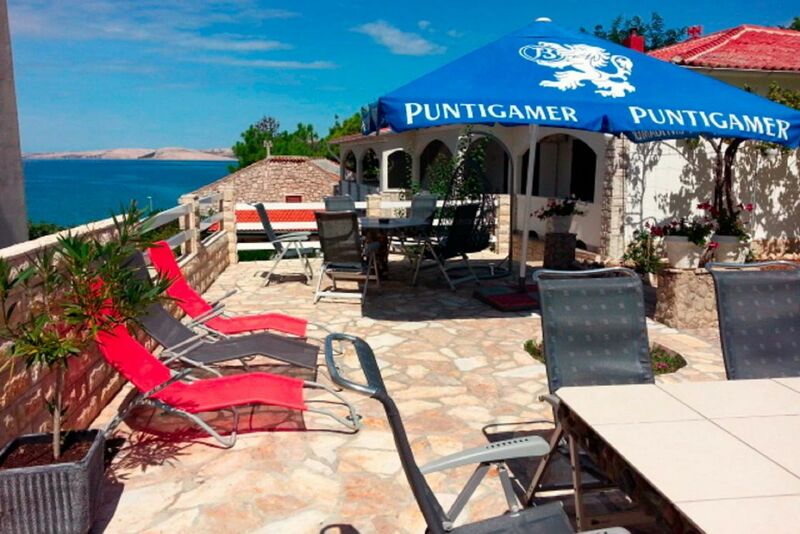 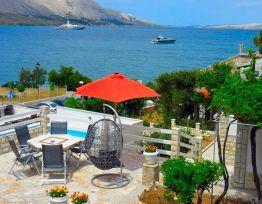 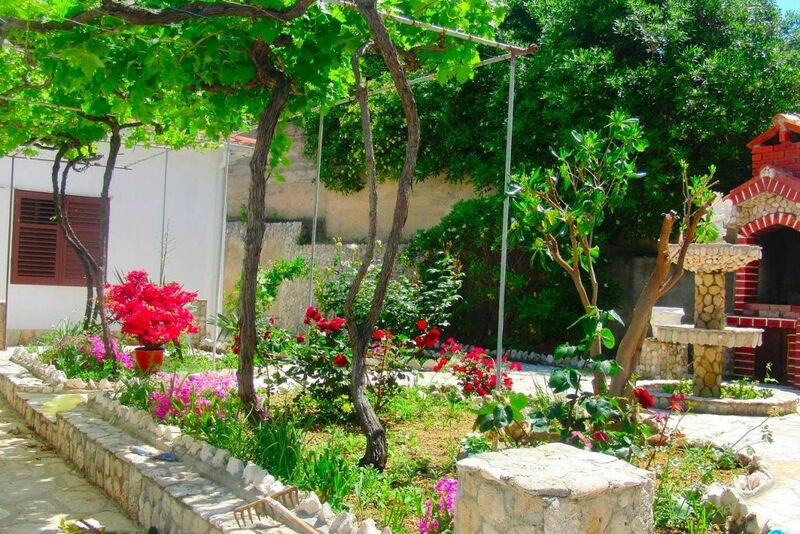 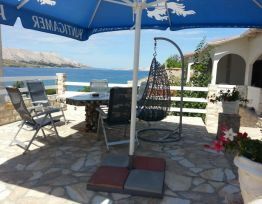 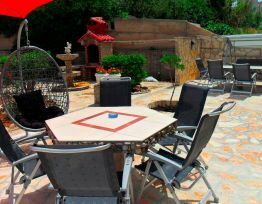 Our guests can enjoy on our courtyard with barbecue, sunbeds, private parking and beautiful view of Pag's bay.